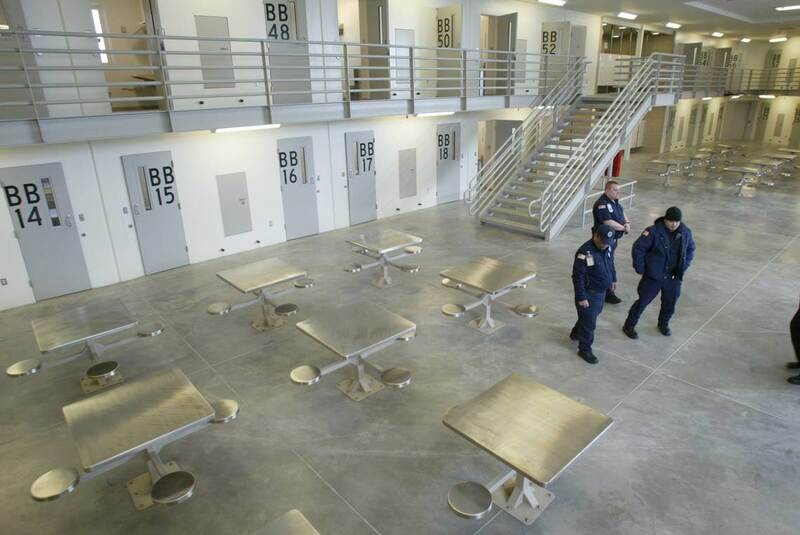 A large number of inmates have launched a hunger strike at the Coyote Ridge Corrections Center in Central Washington. The strike started on Friday, and the inmates were mostly protesting about the quality of food served at breakfast, said inmate Michael Linear, who has spent the past seven years in the medium-security prison in Connell, Franklin County. Most of the foods which inmates object to are being prepared at the prison in Airway Heights, outside Spokane. As per Michael, around 90 percent of the prison’s total capacity of 2000 inmates is participating in the peaceful strike. As per the prison’s report, on Friday 1,371 inmates joined the strike; 1,803 went without a meal on Saturday, and 1,636 on Sunday. Monday saw 1,721 inmates on strike. On average, that’s about 79 percent of the prison’s inmates. Barclay said the strike started after breakfast service on Friday, and it included only a boycott on provided meals – meaning any food items bought at a commissary were still being purchased and eaten. He also added Robert Herzog, the assistant secretary for prisons at DOC, was meeting with the representative of inmates Monday and again on Tuesday. As per Michael, it was in 2015 when the prison staff at Coyote Ridge replaced hot breakfast with what inmates call “breakfast boats” – a boxed meal, usually with peanut butter and jelly sandwich, a muffin, bran bar, cereal, and powdered milk. Loretta Rafay, an activist at Prison Voice Washington, an advocacy group pushing to reform Washington’s prison food system, said issues with the quality of food is widespread throughout the state. However, she said her group was aware that Correctional Industries, the DOC’s business division that prepares and distributes food, among other products – was working to do away with breakfast boats in the next couple of years. It should be reported here that last year inmates at Washington State Penitentiary in Walla Walla went on a similar strike. Hundreds of inmates denied eating on April 1 after complaining about the quality of food. However, the strike ended after prison officials relented and agreed to again serve some hot meals on April 12. A Spokesman-Review inquiry of 2018 into prison food practices showed a large amount of the food that goes into breakfast boats served in Washington prisons is made at the Airway Heights Corrections Center in Airway Heights. There, inmates prepare tens of thousands of pre-packaged meals a year.